Aslı Bâli is a professor at the UCLA School of Law and an expert on terrorism and international law, civil liberties and human rights. 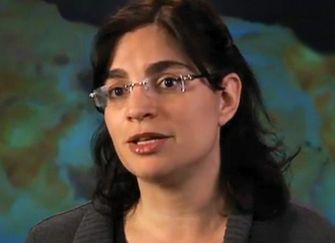 In addition to her law degree, Bâli holds a Ph.D. in political science. She wrote her dissertation on the challenges of enforcement in the nuclear non-proliferation regime and she has also worked for the United Nations Office of the High Commissioner for Human Rights. Bâli’s current research interests focus on public international law, arms control, human rights and international humanitarian law. She also has a strong interest in the comparative law of the Middle East.